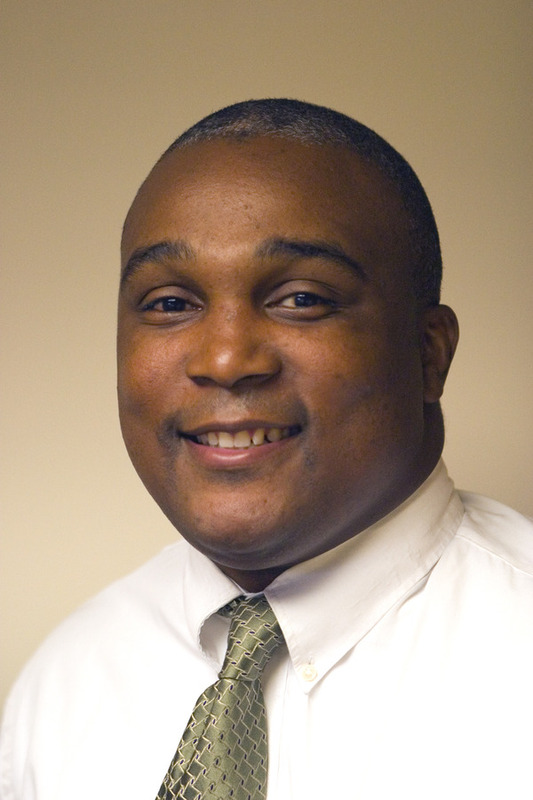 Virgil Jones was recently named the new director for multicultural programs. The promotion will make Jones responsible for directing the Diversity Center and working with several active identity groups, including the Pan Afrikan Student Organization, the Asian Cultures Club, and Orgullo Latino Association. Among Jones’ first challenges are evaluating, enhancing, and updating current multicultural programs to encourage community-wide participation. Jones earned his undergraduate degree in communications from the University of Wisconsin — La Crosse and his M.A. in student affairs leadership from the University of St. Thomas. Also at St. Thomas, Jones served as a graduate assistant in the student life office until 2004 when he accepted a position at Gustavus as assistant director of admission and coordinator of multicultural recruitment. Reporting to the college’s Dean of Students, the mission of the Office of Diversity Development and Multicultural Programs is to provide leadership and direction for the development, organization, and implementation of diversity initiatives as established by the College’s mission, Strategic Plan, and President’s Vision.